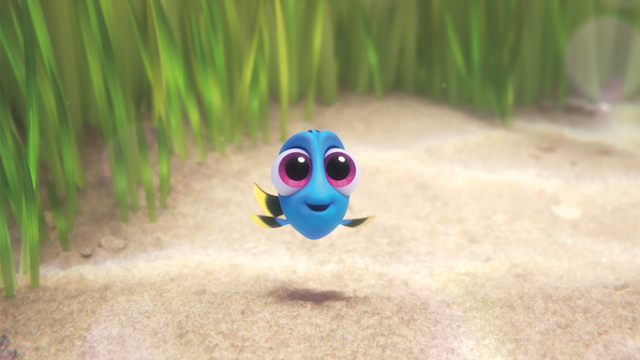 Here is a clip from early in the film when Dory is talking to her parents. If you haven’t gone yet, you need to go soon. It is well worth it to see in the theater. SO cute! My mom just saw Finding Dory with one of her grand daughters and said it was cute. This is the cutest film, and it looks like it's going to be a huge hit too. I plan to see this not sure when. but who plays hide and seek with a fish who has short term memory loss that is funny in itself. I keep hearing great things about this one. I guess I'll have to go see it! Loved finding Nemo! Love Ellen! Need to go see this movie! I'm sure my five yo will love it!